BAM!!! THE SAME COMPANY THAT BRING YOU THE BALLISTA and PRESTIGE GOLF CLUBS HAVE DESIGNED THE "MAGNUM NXT LADIES EDITION"! A SPONSOR OF BREAST CANCER RESEARCH! ONLY #4.50 SHIPPING COST TO ANYWHERE IN THE CONTIGUOUS U.S.A.....WE SHIP MOST ORDERS WITHIN 24 HOURS!!! ........Yes this is a BRAND NEW set still in the factory box! 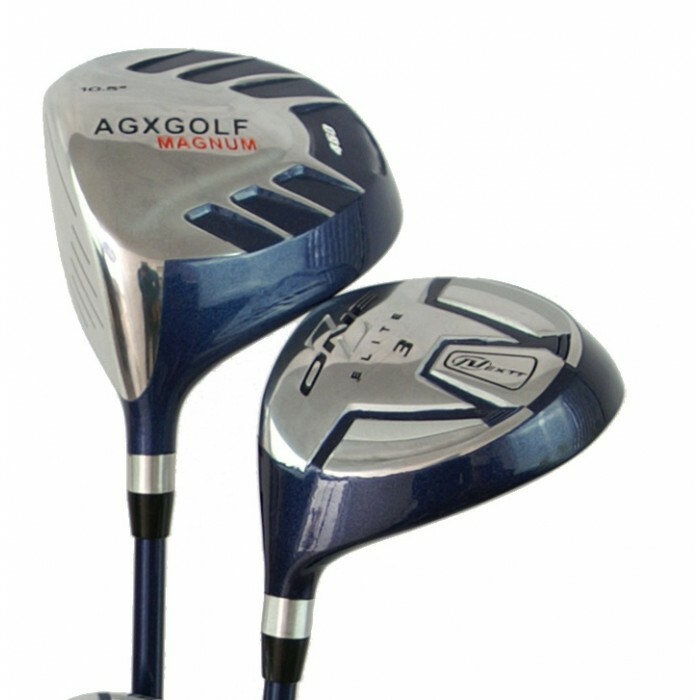 This 2 piece set from AGXGOLF features A LARGE OVER SIZED 460cc TITANIUM MATRIX DRIVER with a 10.5 degree loft to make it easy to get nice height on your drives The Oversize head creates a 30% larger "sweet spot" and up to an extra 30 yards on every drive! "Women will appreciate this set, definitely made for us! p.s. The Graphite shaft wood have really given my shots the extra length that I needed. 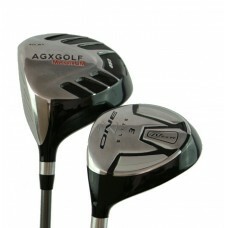 "...Lori at AGXGOLF. COLORS AVAILABLE: BLUE AND BLACK.